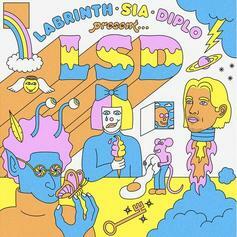 LSD delivers on their official debut. 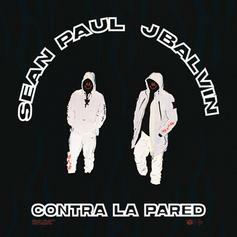 "Contra La Pared" is club-ready at the World level. 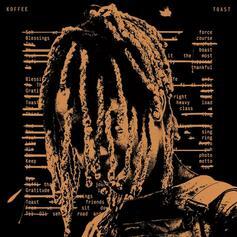 Watch new "Close To Me" clip. 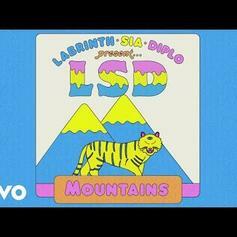 Diplo, Sia & Labrinth Come Together As LSD On "Mountains"
LSD continues to fill its arsenal. 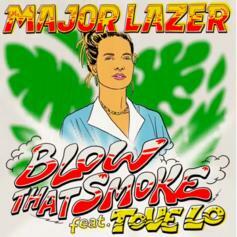 Major Lazer & Tove Lo Link On "Blow That Smoke"
Stream the new-new by Major Lazer & Tove Lo. 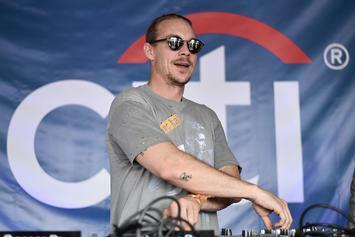 Diplo took a moment to speak to Complex about the group's future. 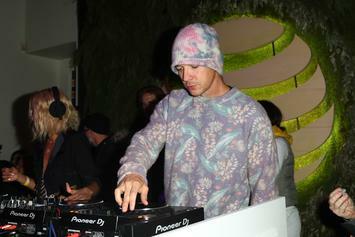 Diplo will be coming at you live, real soon. 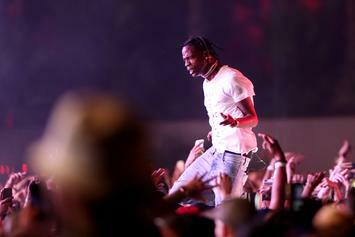 Watch the official video for "Miss You." 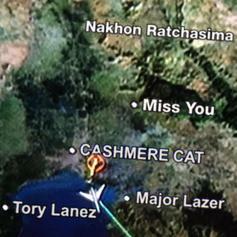 Cashmere Cat, Major Lazer & Tory Lanez Drop New Collab "Miss You"
Cashmere Cat, Major Lazer and Tory Lanez bring fans a new collab in "Miss You." 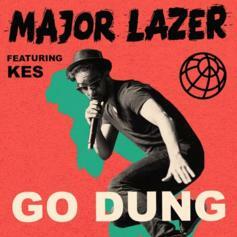 Major Lazer & Kes Drop New Banger "Go Dung"
Major Lazer & Kes share an island pop, dance-infused single. 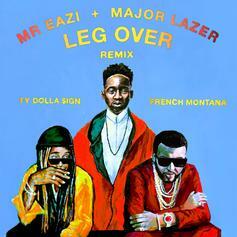 French Montana & Ty Dolla $ign add their flare to Major Lazer's remix of "Legs Over" by Mr. Eazi. 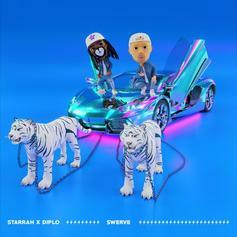 Starrah & Diplo Connect On "Swerve"
Starrah and Diplo connect yet again for another wavy song. Wale, WizKid And Dua Lipa party on the beach for the "My Love" video. 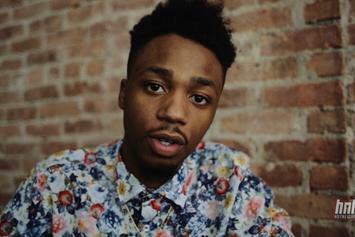 Metro Boomin' wasn't feelin Diplo's comments. Rihanna Compared Diplo's Music To "A Reggae Song At An Airport"
Rihanna turned down a Diplo collab. 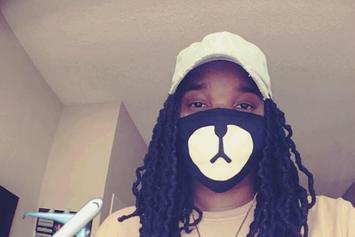 New heat from Diplo soon come. 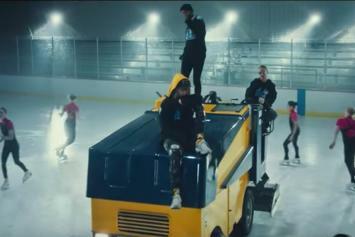 Major Lazer's latest video follows a full-on narrative. 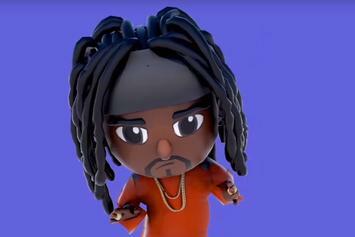 Check out Wale's new animated lyric video for "My Love" featuring Wizkid, Major Lazer & Dua Lipa. 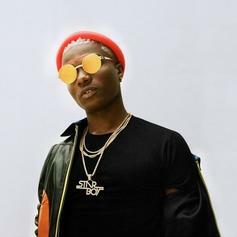 Wizkid & Major Lazer team up for the new pre-order leak "Naughty Ride." 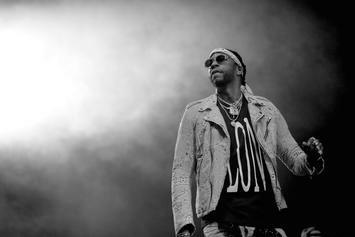 2 Chainz's latest offering from "Pretty Girls Like Trap Music" tops our list this week. 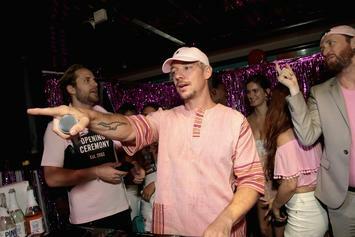 "She's one of my favorite voices," says Diplo. 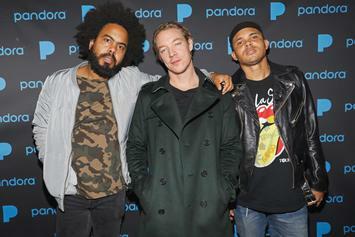 Major Lazer's surprise EP features Travis Scott, Quavo, Jidenna, Sean Paul, and more. 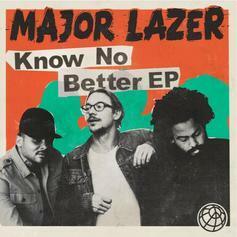 Hear the title track from Major Lazer's new EP "Know No Better." That's a lot of star power on one track. 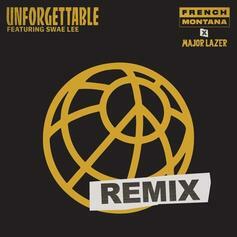 Major Lazer releases a remix to French Montana's "Unforgettable" featuring Swae Lee. It's titled "Know No Better," and features contributions from Quavo, Starrah, and Camila Cabello.